MOSCOW (Sputnik) - Antigravity (anti-G) suits for pilots of the fifth-generation Su-57 fighter jets are currently undergoing state trials, a defence industry source told Sputnik. 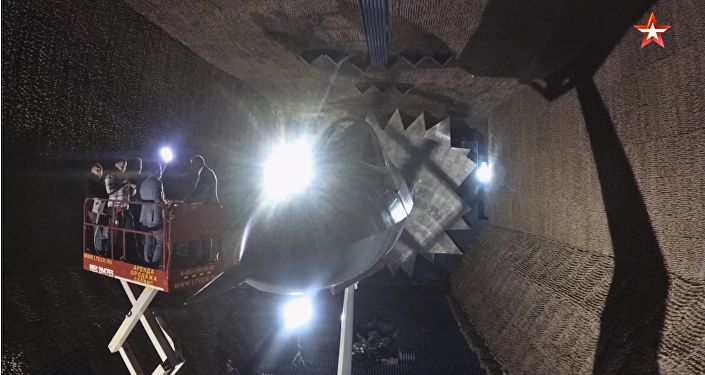 “The antigravity suits for the Su-57 have gone through many stages of factory tests, and now… they are at the final stage — the stage of state flight tests. Test pilots are already flying in this equipment,” the source said. He added that the suits will go into mass production as soon as the tests are completed, but did not specify the dates for their completion. An anti-G suit, sometimes referred to as a g-suit, is a flight suit worn by pilots who are subject to high levels of acceleration force. It is designed to prevent a blackout caused by the blood pooling in the lower part of the body when under acceleration. 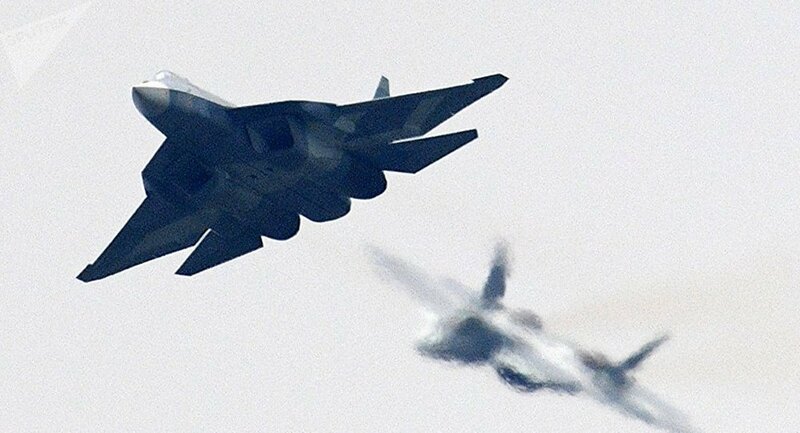 The creation of Su-57, a fifth-generation jet with stealth technology, began in early 2001 and it is planned to be commissioned in 2019, while models with advanced engines are scheduled to arrive by 2025. The Russian Air Force is planning to acquire the first batch of 12 jets in 2019.